The new Porsche 911 is the sum of its predecessors – and is therefore a reflection of the past and a vision of the future. The silhouette: iconic. The design: timeless. The technology: inspired by great racing victories and always one step ahead. 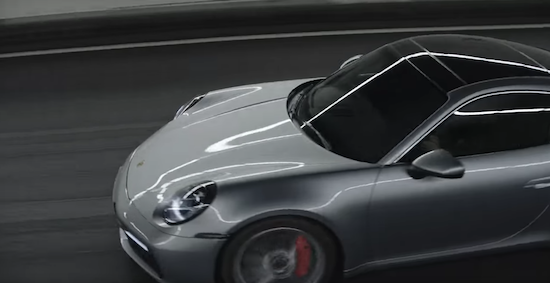 With the eighth generation of the 911, we’re driving into the future. Leaving the past behind us. With a sports car that has become a dynamic fixed point in a world where change is the only thing that’s constant. This makes the 911 a ‘Timeless Machine’.